Cost: £150.00 per person, renewal is £99.00 per person. 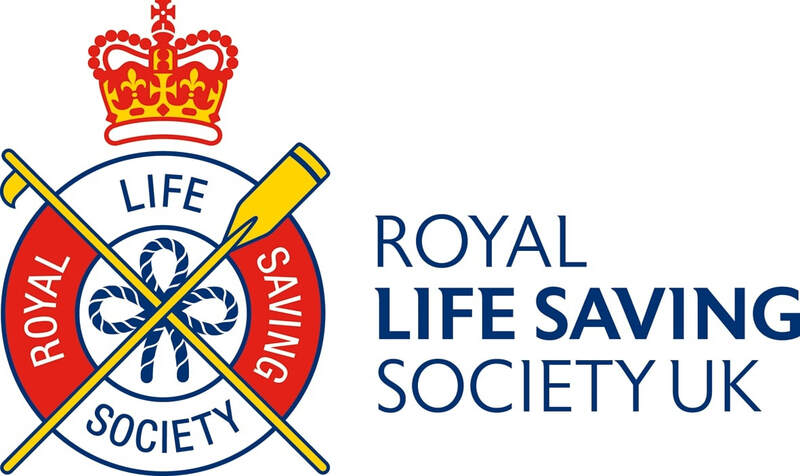 This qualification trains the practical Lifesaving skills that may be needed by anyone teaching or coaching swimming or another programmed activity in the pool. The qualification is appropriate for all programmed activities; it is not a lifeguarding qualification. The qualification is endorsed by the Amateur Swimming Association, the Institute of Sport and Recreation Management and the Institute of Swimming Teachers and Coaches. It is also recognised in 'Managing Health and Safety in Swimming Pools' as being appropriate for those supervising programmed activities. This qualification is assessed through practical assessment on the second day of the course. Able to dive to a depth of 2 metres.